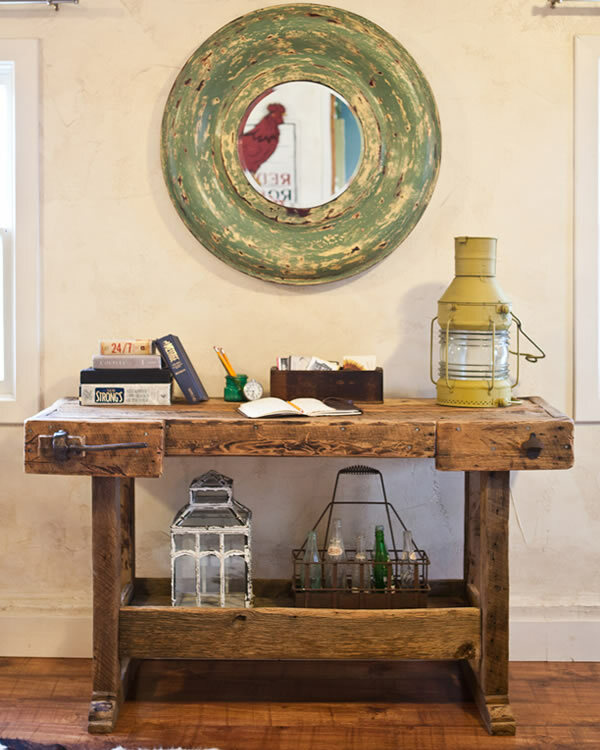 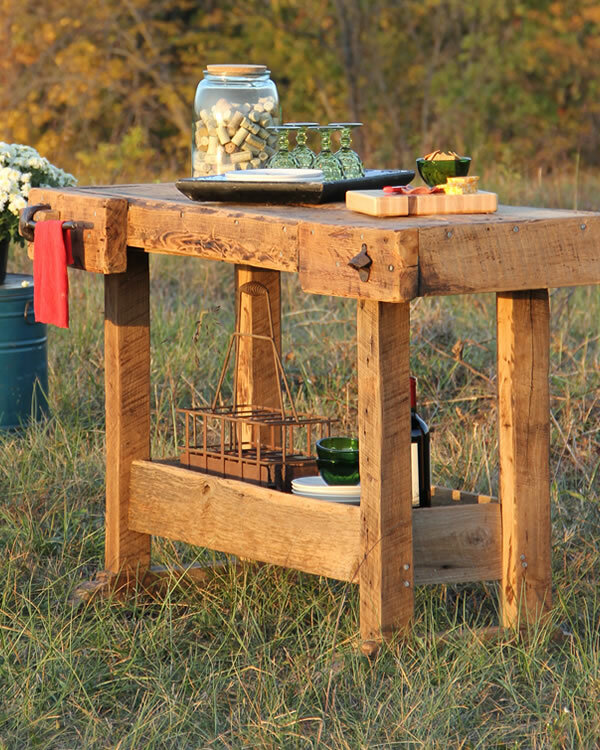 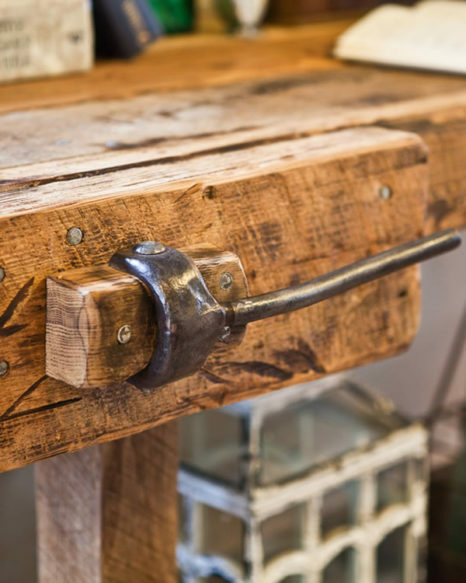 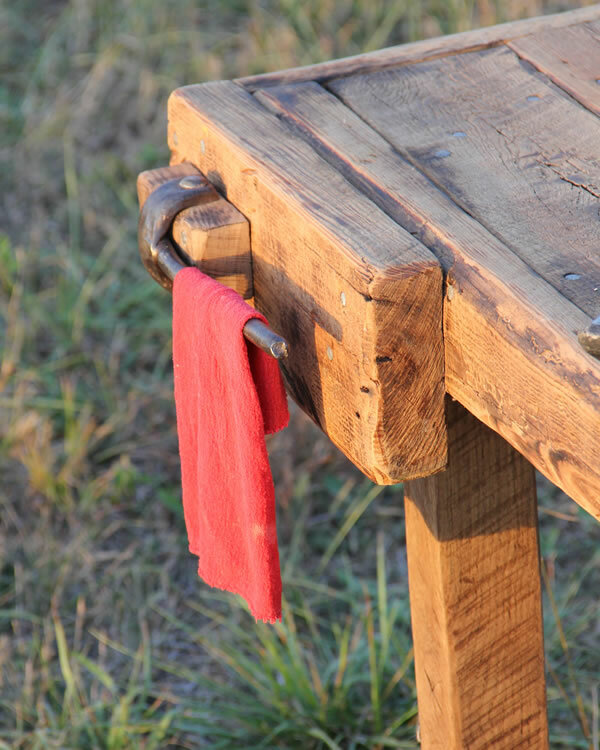 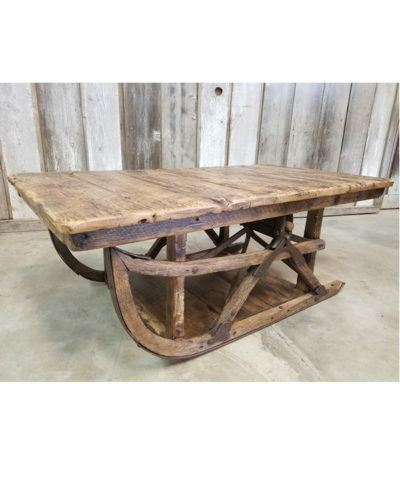 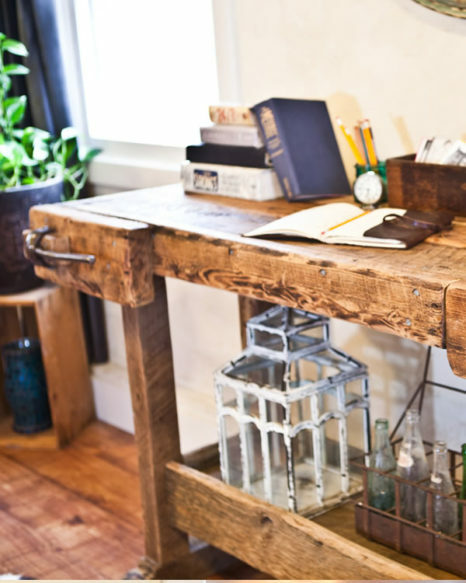 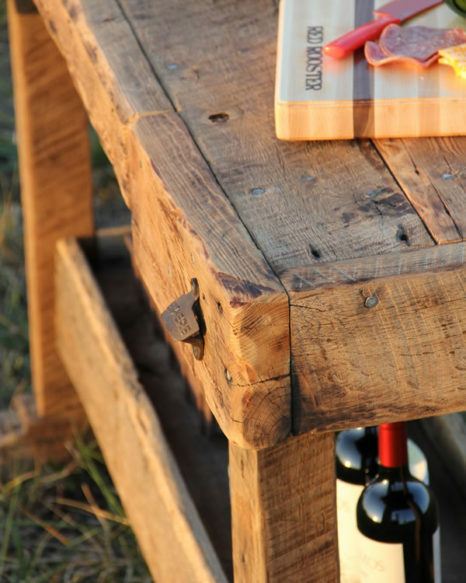 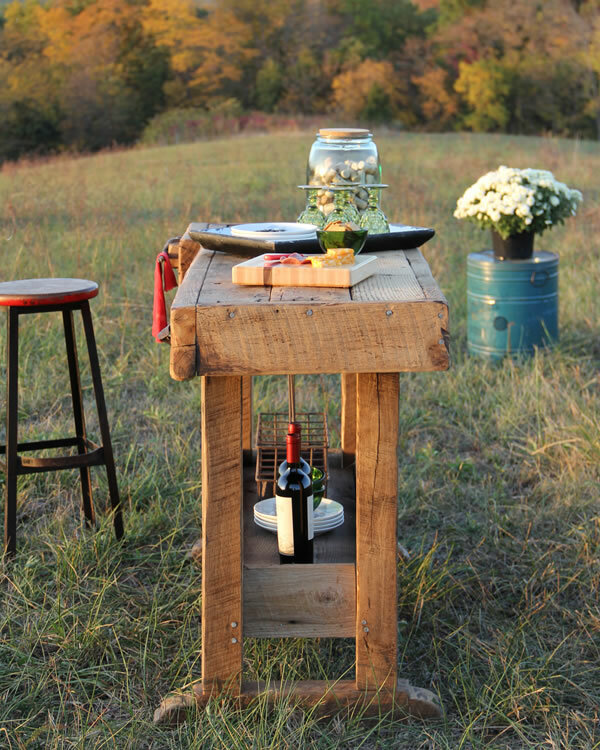 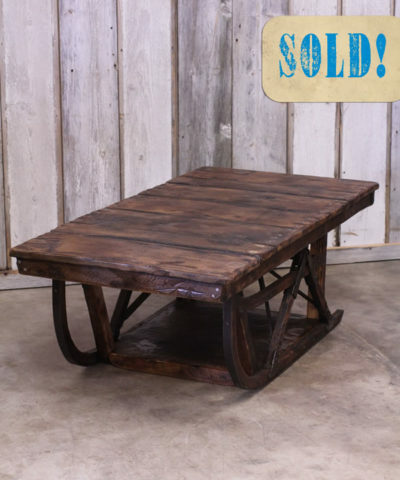 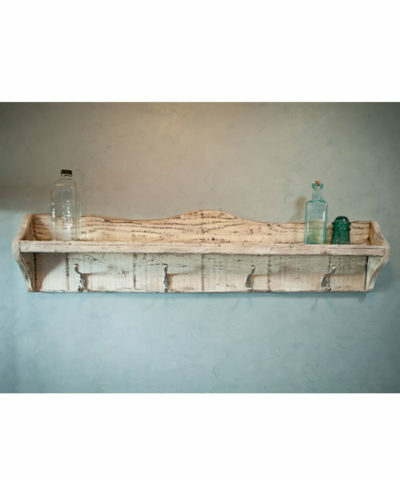 Bar/Workbench: Hand.built from century old barnwood this piece uses an authentic antique wagon wheel wrench as a towel rack and a cast iron bottle opener. 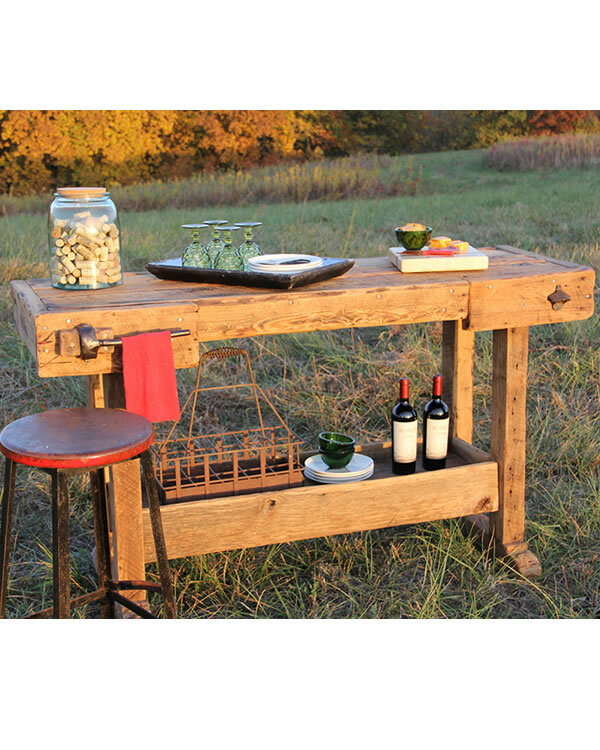 Ideal as a bar, buffet, console, work table and more. 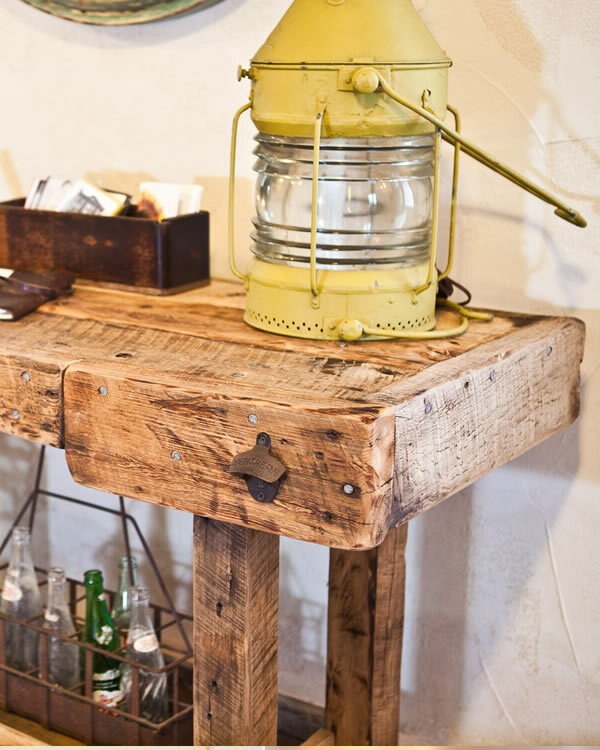 The Captain is hand.built to order just for you. 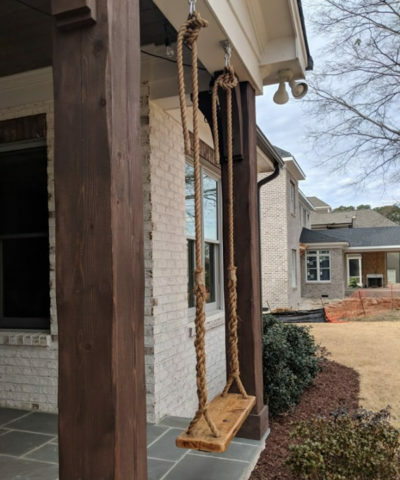 Please allow 6-8 weeks.